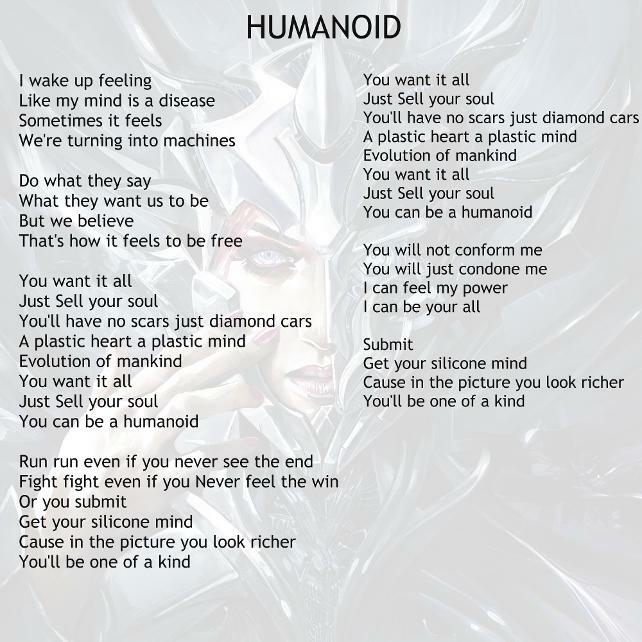 ALIVE is dealing with us humans being so caught up in the digital world, obsessed with convenience and monetary gain, we have begun to sacrifice our humanity. We are becoming corporate led consumer machines! We get lost in the enticing virtual reality that we forget what real human interaction feels like. Sometimes I want to break away from bombardment of advertisements, social standards, never ending race with time and just breathe, and remember what it’s like to feel alive! To connect with our fellow humans and the world! 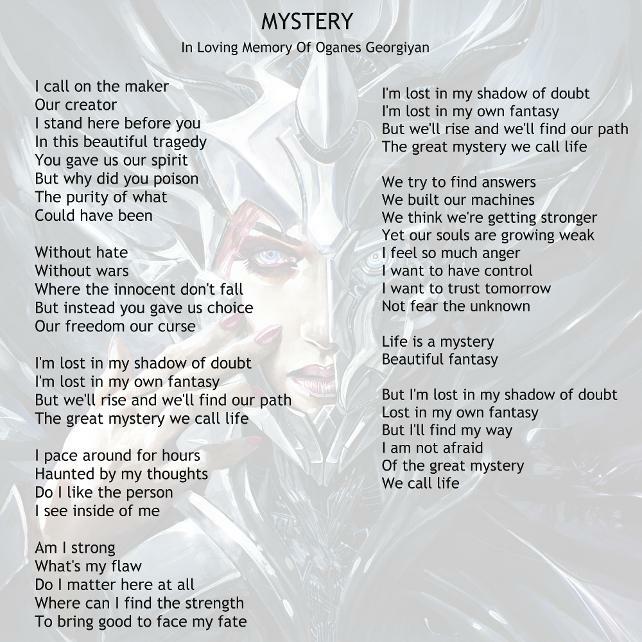 Formed by singer/pianist Margarita Monet and guitarist Dave Bates in 2011. 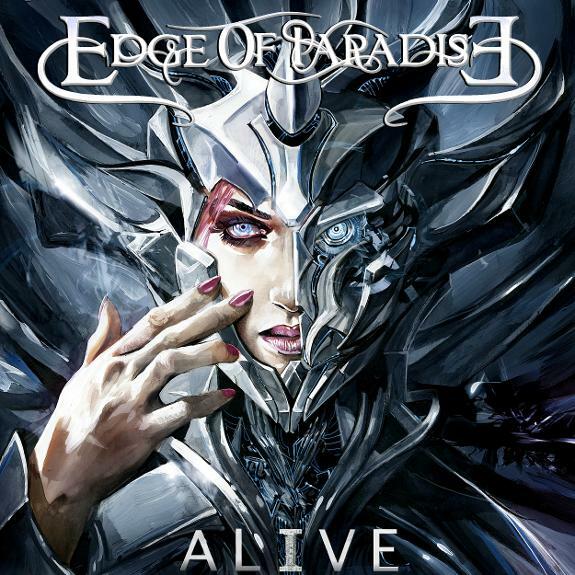 Edge Of Paradise has released 3 radio charting records and toured over 40 states, recently made their European debut alongside DELAIN and are getting ready to bring their live show to Japan! The band's 3rd studio album UNIVERSE is due beginning of 2019. The album is produced by Mike Plotnikoff (Halestorm, Three Days Grace) and mixed by Jacob Hansen (Amaranthe, Volbeat...). May 2015, via Pure Steel Records/Soulfood, the band released their sophomore album IMMORTAL WALTZ, produced by legendary Michael Wagener. Debuted at #2 most added on CMJ radio, getting in the top 20 on the US metal radio charts. Revolver Magazine took notice of the band and premiered their music videos. The band continued to tour, and celebrated their first sold out shows in TX and CT.
March 10, 2017 Edge Of Paradise released a 5 song EP ALIVE via ILS/Universal. 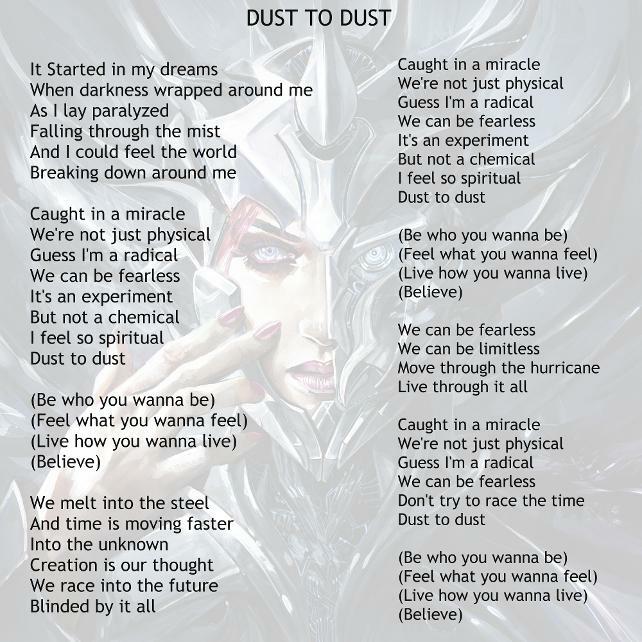 Produced by Chuck Johnson (Korn, Slipknot...) and mixed by Jay Ruston, Mike Plotnikoff and Michael Wagener. 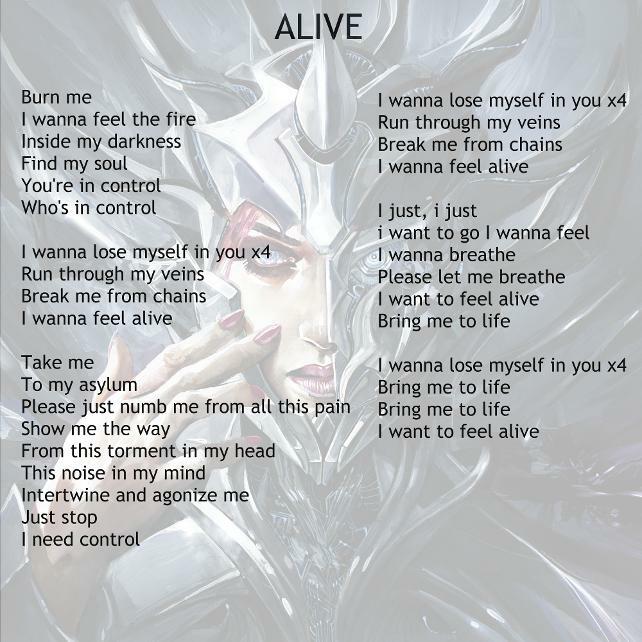 ALIVE hit the BILLBOARD charts as top 100 new artist albums & current rock album, reaching #1 on Amazon and top 40 on iTunes among hard rock/metal albums, first week of sales. 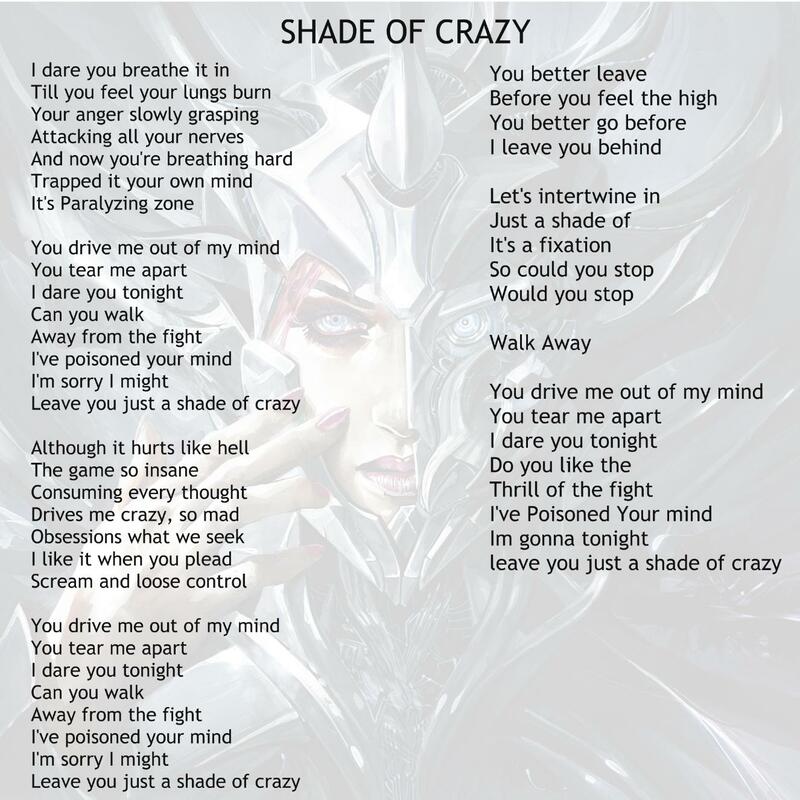 ALIVE received great reviews and California's biggest rock station KLOS debuted one of the songs "Shade Of Crazy". Loudwire pemiered the band's music video "Mystery" that was voted top 5 videos on Loudwire's Battle Royal for 10 weeks! That year, Edge Of Paradise made their international debut at Femme Festival in Holland. Souls Of Rock Foundation sponsored the making of the music video shot in Iceland, for the single Face Of Fear off the upcoming album UNIVERSE. LINEUP: Margarita Monet - vocals, Dave Bates -Guitars, David Ruiz -Guitars, Vanya Kapetanovic- Bass, Jimmy Lee - Drums.